Officials call off search of Black River,Wednesday evening. Multiple agencies responded to the river in Elyris after reports of missing person in the water. After several hours of searching, officials determined that the report was a false alarm. No further information is available at time. 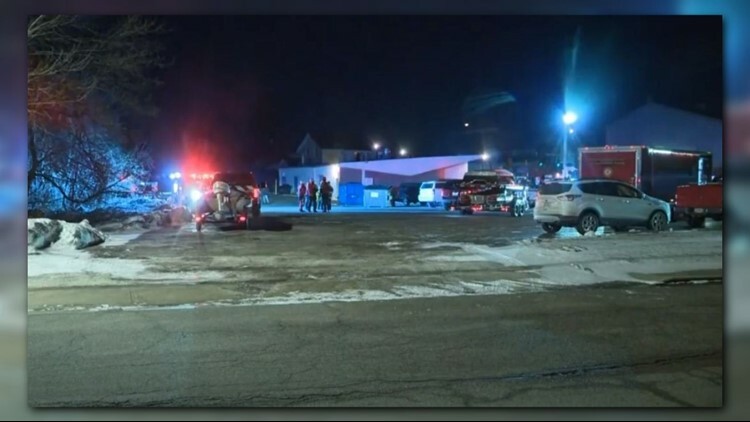 WKYC was at the scene and streaming a portion of it on Facebook Live, click here to view.